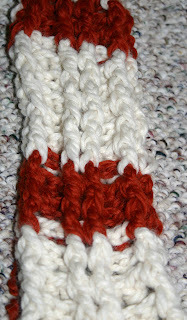 Just posted a new-to-Ravelry pattern - the Reversible Cabled Scarf. I've been making and teaching this one since 2007; not sure how I missed publishing it before now. The bulky yarn and a size P/10mm hook makes it a fast project and the Baby Alpaca Grande makes it luxurious. 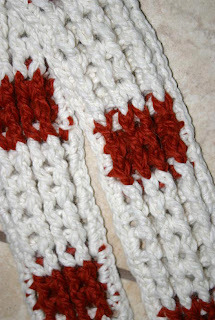 And it's easy - I use this pattern to teach cables to beginning crochet students. And now, we're off the Disneyland!